Real estate teams need a simple method for filling property info fields on their listing pages. MLS/IDX is suitable for the basic information but more info is needed for a real estate team to differentiate themselves from the competition. Using a 3rd party data source to fill in the extra fields will give your real estate team’s listing page a differentiating factor by providing property and area data which cannot be found on competitor listings or on MLS. 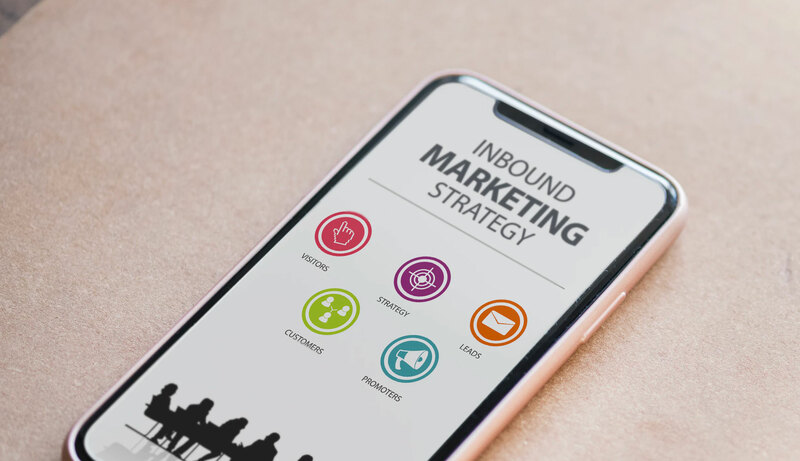 Successful real estate marketing techniques have shifted from outbound marketing such as cold calling or direct mail to inbound marketing and created a need for agents to build their own website to drive inbound traffic and establish an online presence. Agent sites are crucial for building trust with prospects and establishing the agents as experts in their niche market. Customers who are familiar with specific agents can frequent their site to look at listings in their market and stay up to date with available homes and market trends. Creating a standout example of an agent website will the quality and volume of your business substantially. Aside from establishing your personal brand, having an agent site allows you to become an essential client resource. Agents who go above and beyond the standard resource provisions will be seen as authorities in their designated market and by their local customer base. Everyone will interpret this differently because effective positioning will look differently to agents in different markets with unique target clients. Offering any sort of value-add tool, content, or additional data will positively benefit your site’s effectiveness to your target client. Mortgage calculators, home valuations, custom alerts, community info are some examples of content and tools which can increase site visitor retention and result in more clients. Providing additional data on individual properties is another way to stand out as a market leader in your niche market. This can be done by supplementing the MLS data on any given property with a 3rd party data source. Estated offers an array of property and area data which complements and goes beyond the standard MLS data offerings. These additional data points can provide insights into the property for you and your clients to make better purchase and sale decisions. Begin your free Estated Data trial now to supplement or replace your current listing site data.